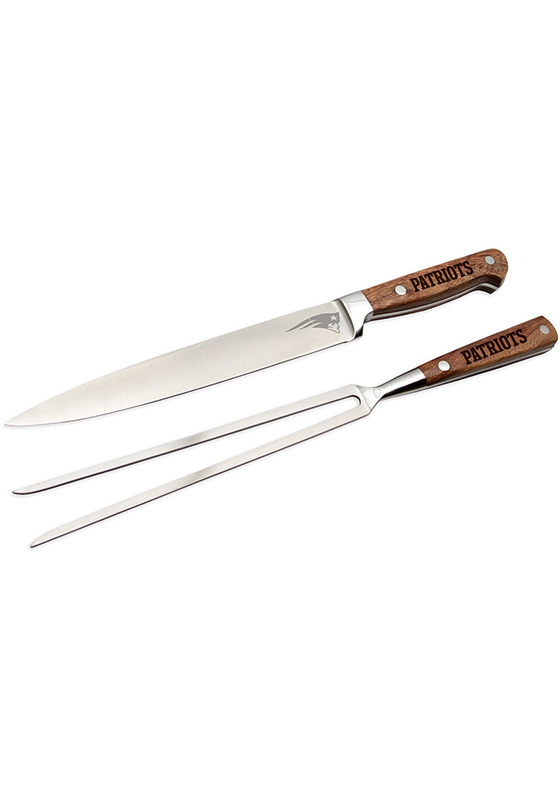 Give your favorite Patriots fan a great gift with this New England Patriots Tool Set. This Tool Set features a team logo etched on the handle and knife blade. Go Patriots!